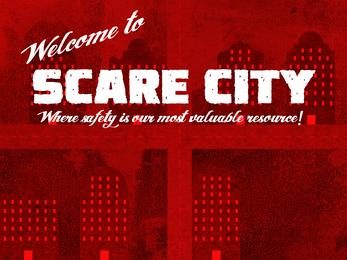 Welcome to SCARE CITY, where safety is our most valuable resource! As Death, you're supposed to be impartial. You harvest souls then send them Up or Down. That's it. 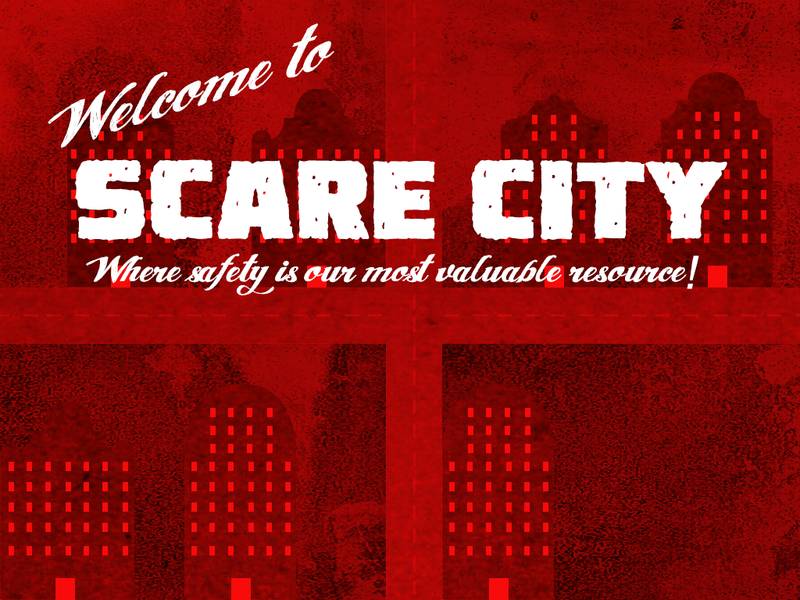 But after a while, you started to believe some souls were being unfairly judged, so you created Scare City, a secret place for those souls to live out their non-existence in peace. Unfortunately, Satan has found out and he wants all the souls. Now you need to re-harvest all the souls once more before the devil's minions claim them for their master! Death moves towards the mouse cursor. Souls run about like frightened idiots. 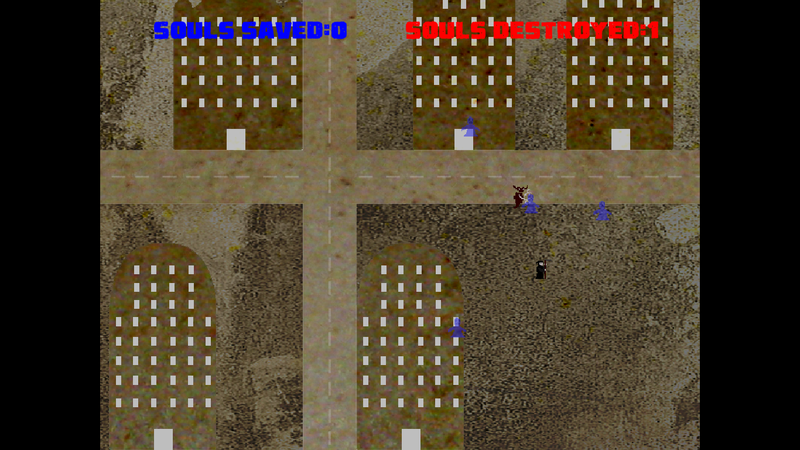 Play through five neighbourhoods and see how many souls you can save! Made in about an hour for HEART JAM - the theme was scarcity, and this is what idea farted into life in my brain. I'm pretty sure it all works properly, but if not I'll rejig it soon. Also, it looks like balls. Souls no longer leave the screen, as sometimes once they did they never returned. The Player is also clamped to the screen, so as to avoid issues with the camera not finding/following them. 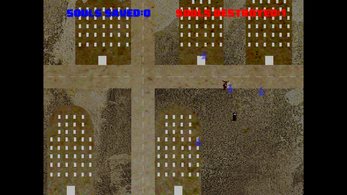 Level change conditions now correctly implemented (once a certain number of souls are harvested/destroyed, you move neighbourhoods, until all five have been visited). v2 has bug fixes so is a) stable and b) actually playable!